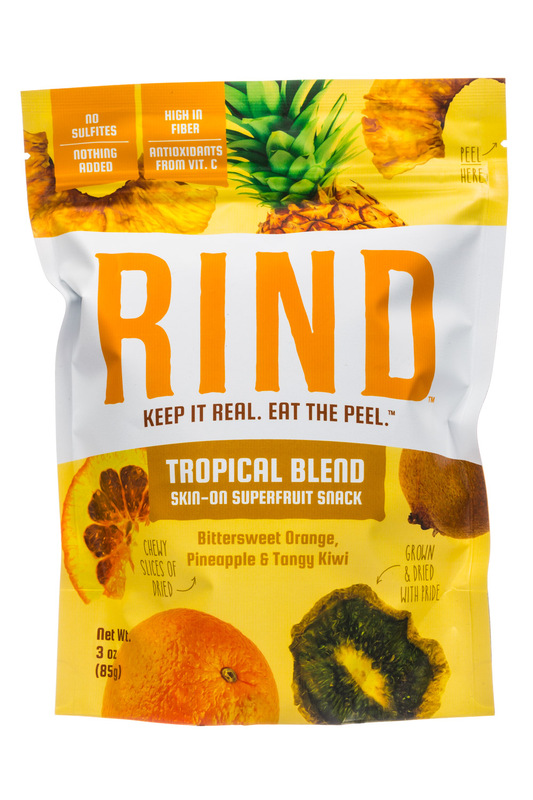 Keep it Real, Eat the Peel! 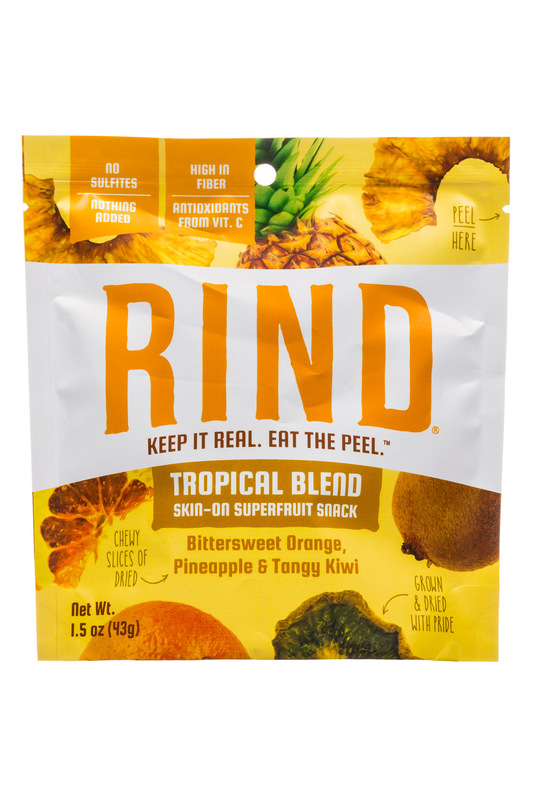 Peel-powered dried superfruit that’s tangy, delicious and extra nutritious. 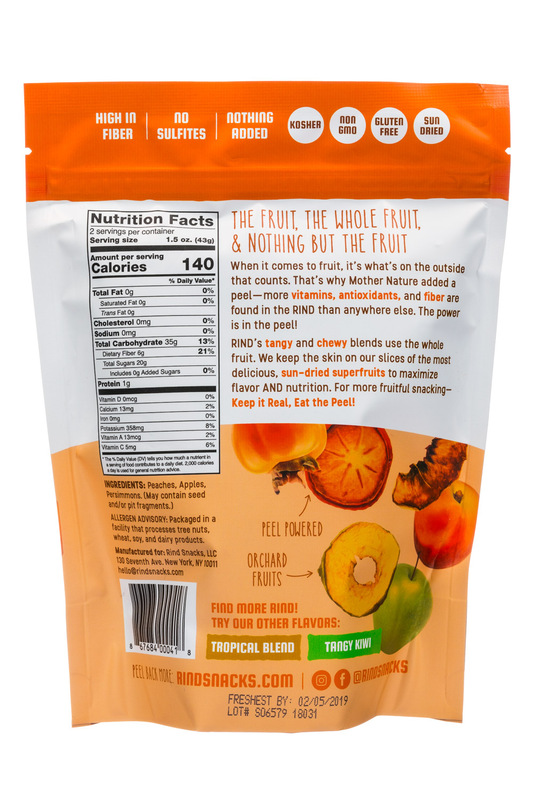 When it comes to fruit, it's what's on the 'outside' that counts. 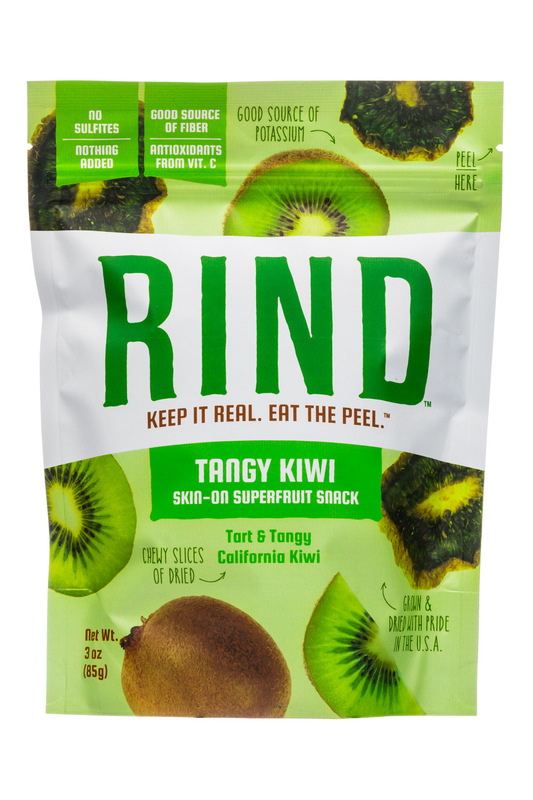 That's why mother nature added a peel to preserve all the good stuff. 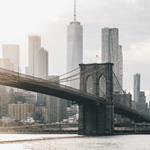 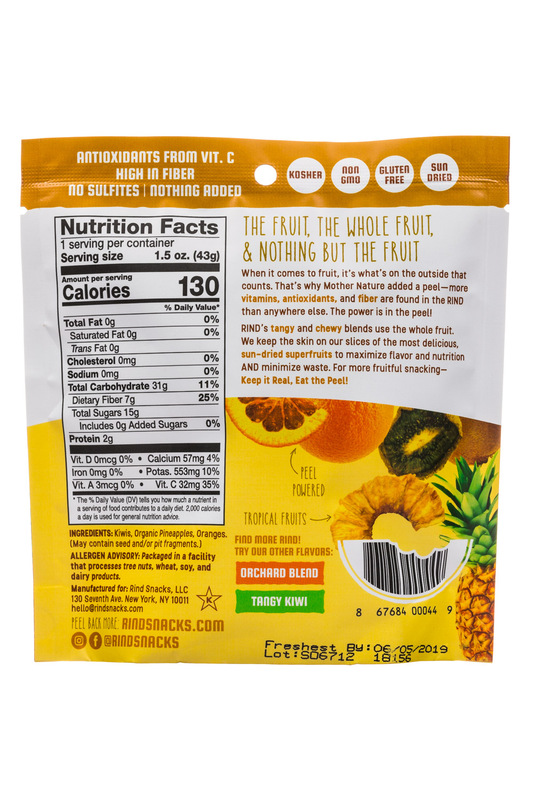 More vitality-brimming vitamins, antioxidants and fiber are found there than anywhere else. 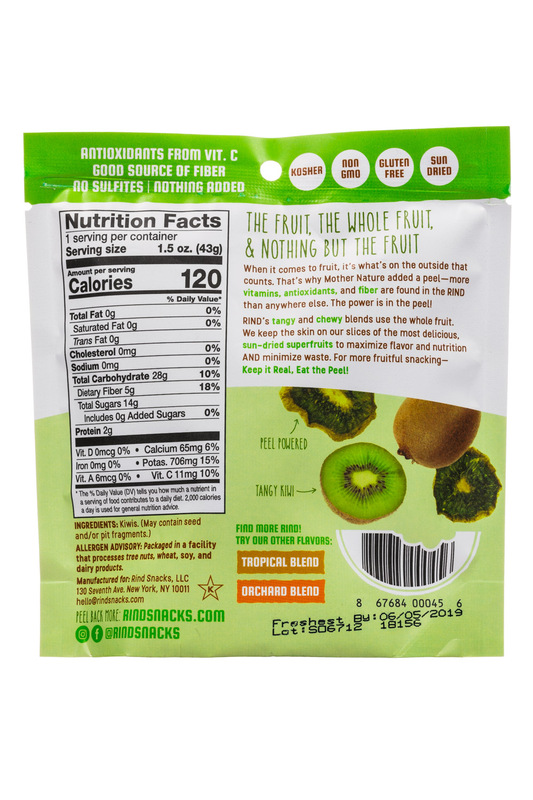 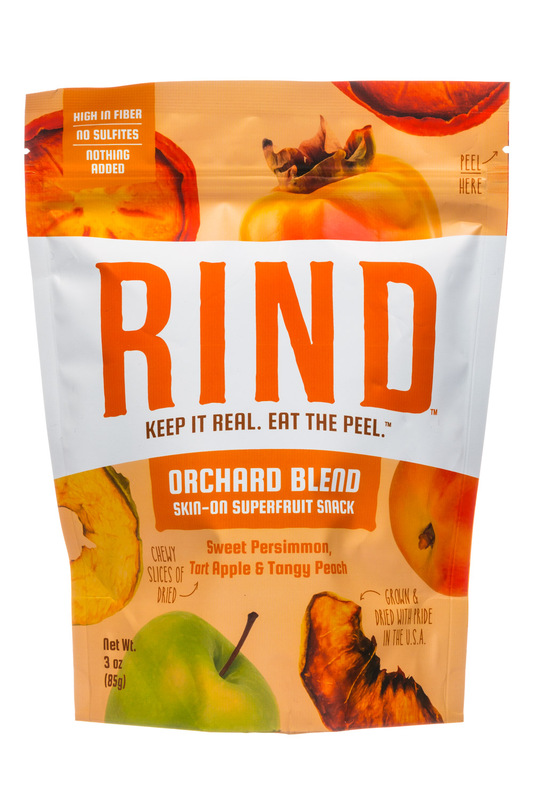 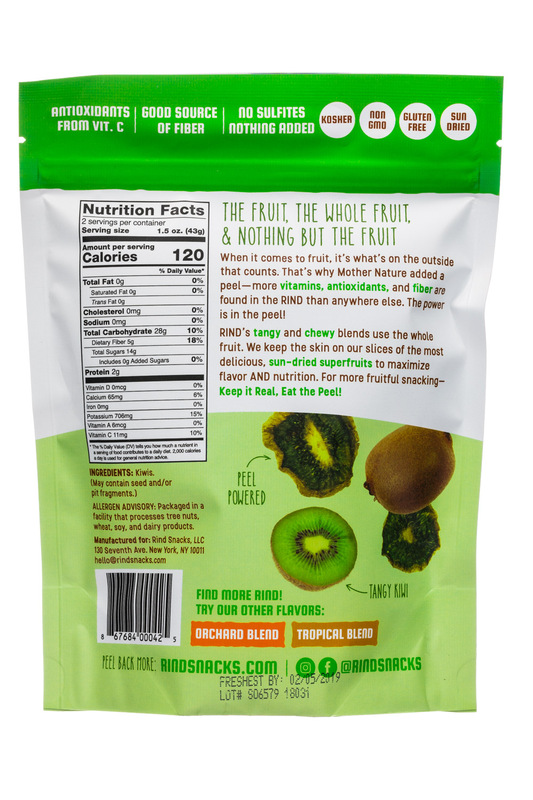 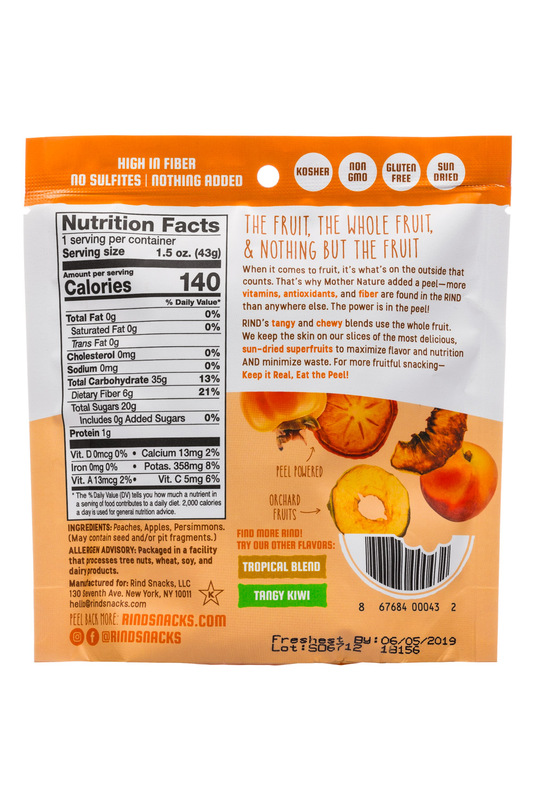 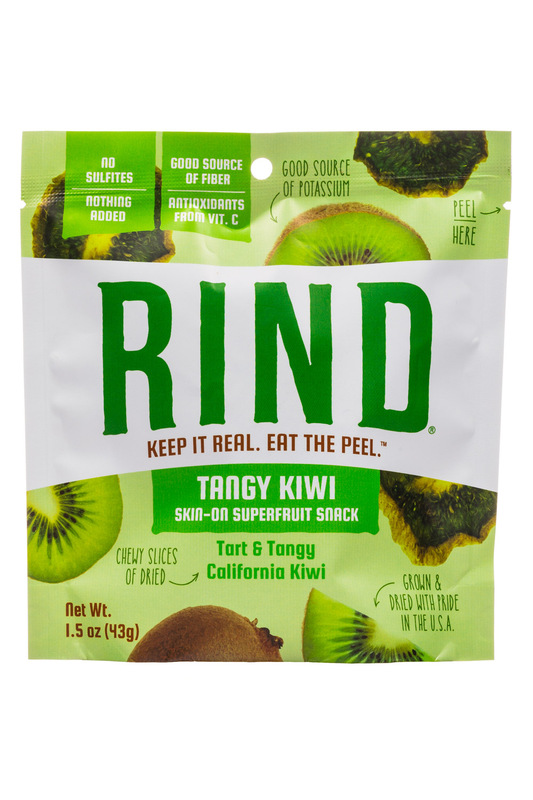 RIND's recipe is simple--We use the fruit, the whole fruit, and nothing but the fruit for a maximum peel-powered punch! 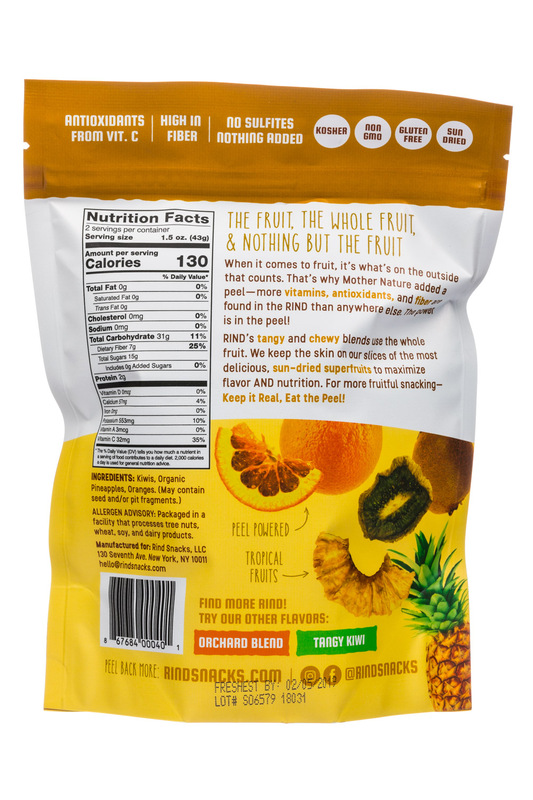 That's why our tangy, chewy and exotic dried fruit boasts twice as much good-for-you nutrients than the other guys. 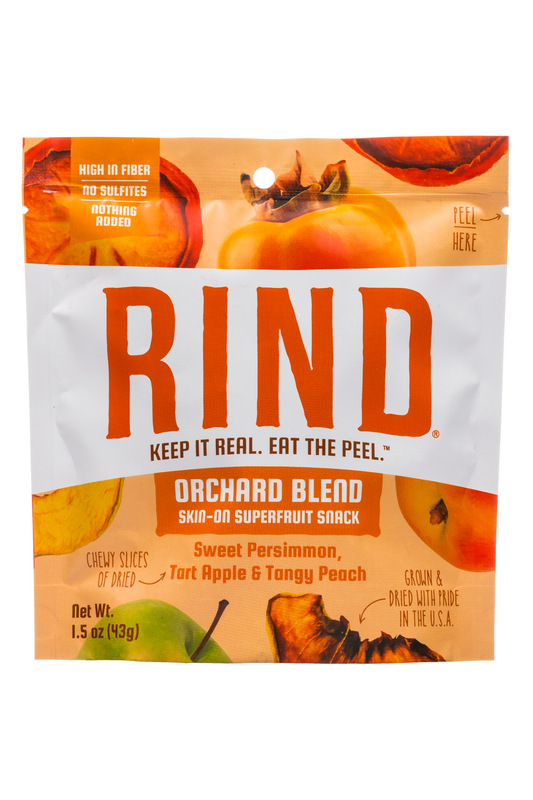 For more fruitful snacking, Keep it Real, Eat the Peel!